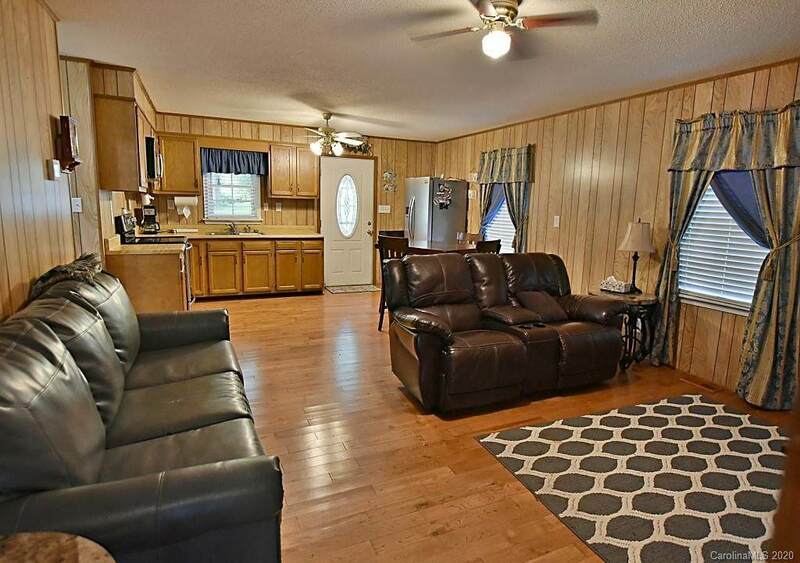 Perfect little weekend get away on waterfront of Lake Wateree or for your primary residence! 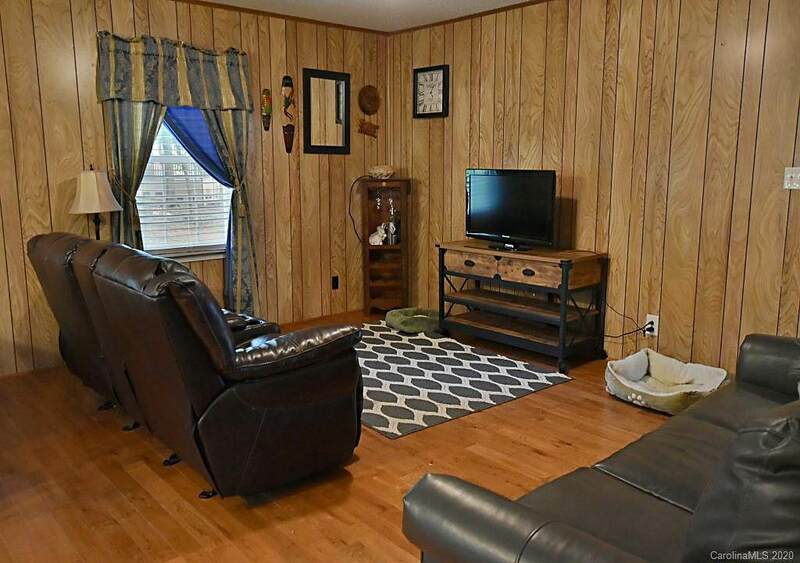 Beautiful waterfront views, has a dock and a back porch that overlooks the water. 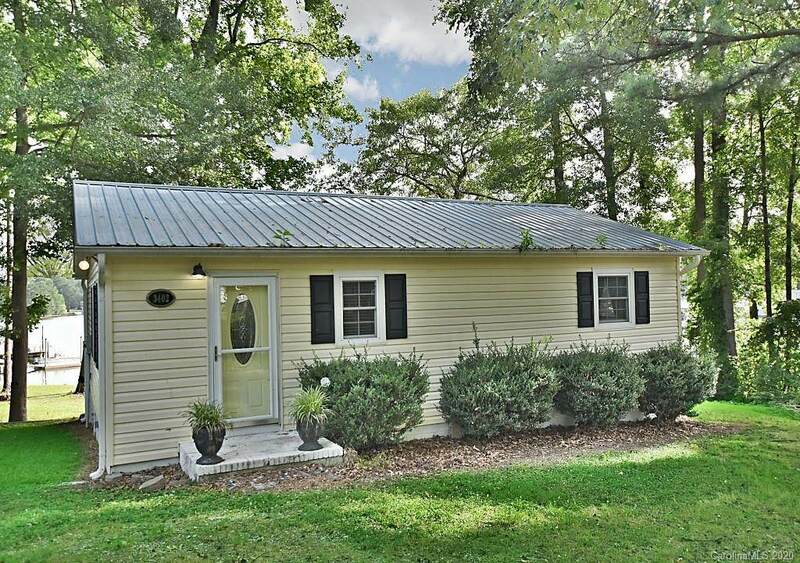 Metal roof is only about 10 years old. 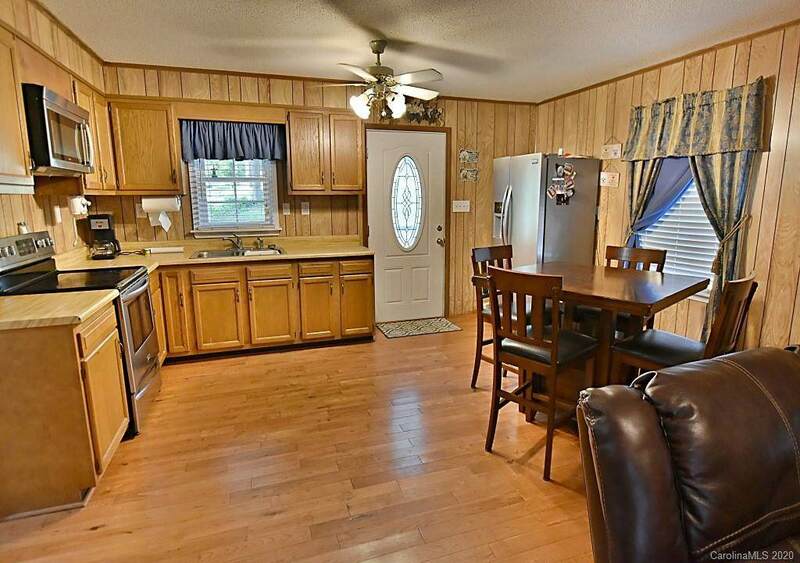 Spacious kitchen with stainless appliances and a large living room. There is also a great sunroom with tile flooring. Check this one out! Loads of potential.